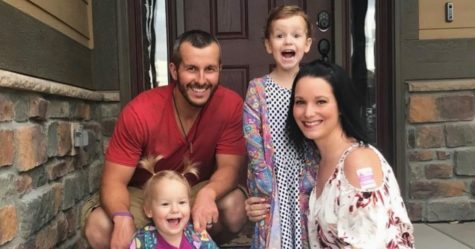 A Colorado man, Chris Watts,who was accused of murdering his pregnant wife and two daughters about 4 months ago, plead guilty on Tuesday November 6th. He is being charged with 3 counts of murder, tampering with the dead bodies of the victims, and a termination of a pregnancy. His two daughters Celeste, age three, and Bella, age four, were found in oil tanks near their mother’s shallow grave. He tried to hide the bodies and say that they were missing to make himself sound not guilty. Originally, Chris testified that after telling Shannon Watts, his wife, that he was having an affair, she allegedly killed one kid, and he then attacked her while she tried to kill another. Nobody necessarily believed this because he wouldn’t have buried the victims if he wasn’t guilty of killing anyone. The case would have went in a different direction if this story was true and he reported their disappearances immediately. 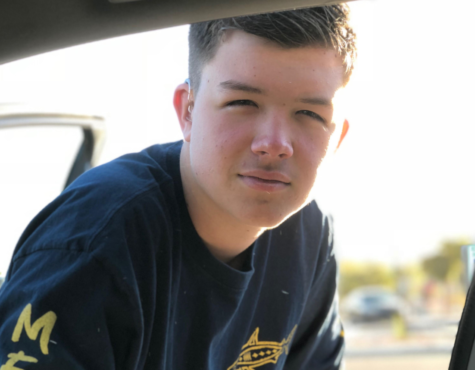 When he first reported the victims being “missing” back in August, he told ABC-affiliated news channel Denver 7, “I hope she is somewhere safe right now and with the kids.” He was then arrested less than 24 hours later. He will be facing 3 consecutive life sentences which will be announced at the sentencing hearing on November 19th.